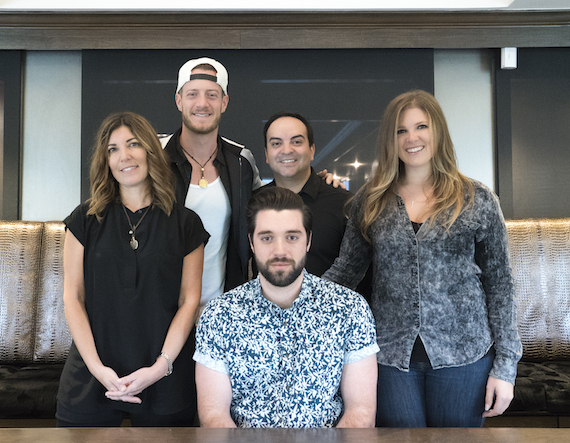 Big Machine Music and Tree Vibez Music have signed songwriter/producer Daniel Ross to a publishing deal in a joint publishing venture. Ross moved to Nashville after graduating from Western Carolina University in 2015 and quickly immersed himself into the songwriting scene. The Hope Mills, North Carolina native spent his formative years playing in and producing local bands around the Southeast. 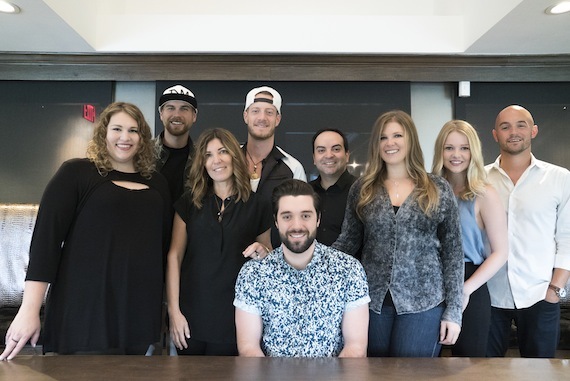 “BK and I knew from our first writing session that Tree Vibez Music would sign Daniel one day,” said FGL’s Tyler Hubbard. “There was energy and flow to his songwriting that we knew was fresh. And, to team up with Big Machine from the publishing side is different and really exciting for us!